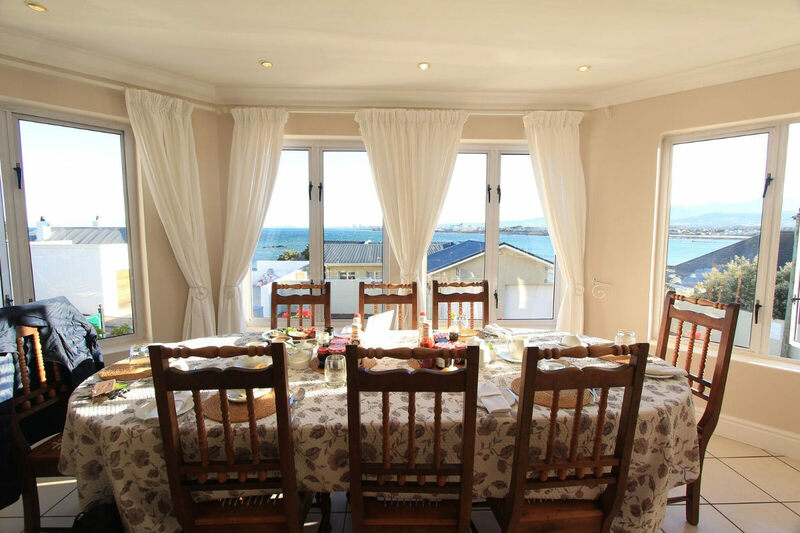 Sandwiched between soaring mountain peaks and the vast expanse of the endless southern ocean is Gordon's Bay - nestling into its little corner of the world in perfect harmony, happiness and contentment. Funny thing is that you start feeling all happy and content here too, it's almost that warm and cosy feeling you get when you come home. I guess that's why so many visitors, from across the world, have come here... and never left. You'll need somewhere to stay and my suggestion is the absolutely enchanting Gordon's Beach Lodge. The rooms are huge, bright and inviting, breakfasts offer vast portions of home-cooked food and unforgettable vistas of sea and mountain. 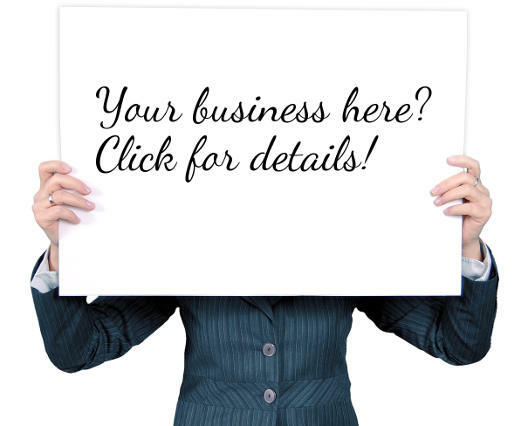 You are within easy walking distance of all the best beaches and restaurants too. 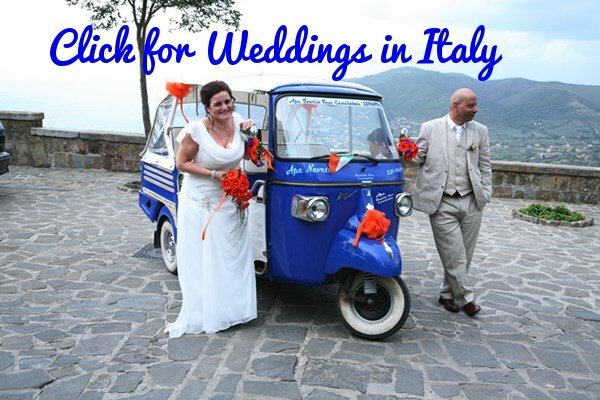 Avoid the Bikini Beach Villas - great location but from there it is all downhill. The most famous beach is the blue flag Bikini Beach. It's in the "posh" part of town with some super expensive villas lining the street behind the beach. Lifeguards are always on duty, so it's safe to swim, but the beach itself is small and gets very crowded in December and early January. Yes, the setting is exquisite, with huge cliffs rising up across the road from the beach, but this beach isn't so much about that but rather more about the young and gorgeous who come here to see and be seen. Older and not so beautiful me prefers the other Gordons Bay beaches. 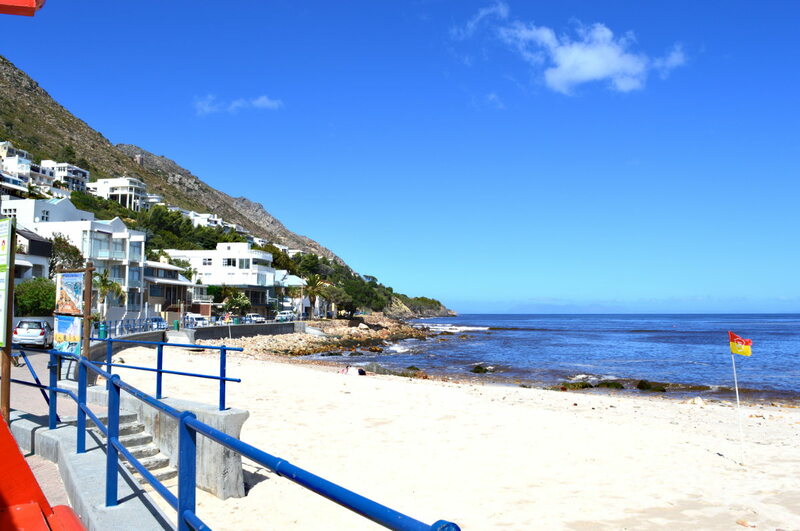 Along Beach Road, where all the shops, restaurants and bars are located, is Gordon's Bay Main Beach. Of all the Gordon's Bay Beaches this is the biggest. It gets full in December and early January but by late January and February, when the weather is still lovely, you'll find hardly a soul. Just lots of sand and sea all for you. There are no big waves either because of offshore reefs and the sea is shallow so, if you've young children, this is the beach to take them too. There's a tiny little beach I love, where a meandering path follows the coast through some huge and some tiny milkwood trees. 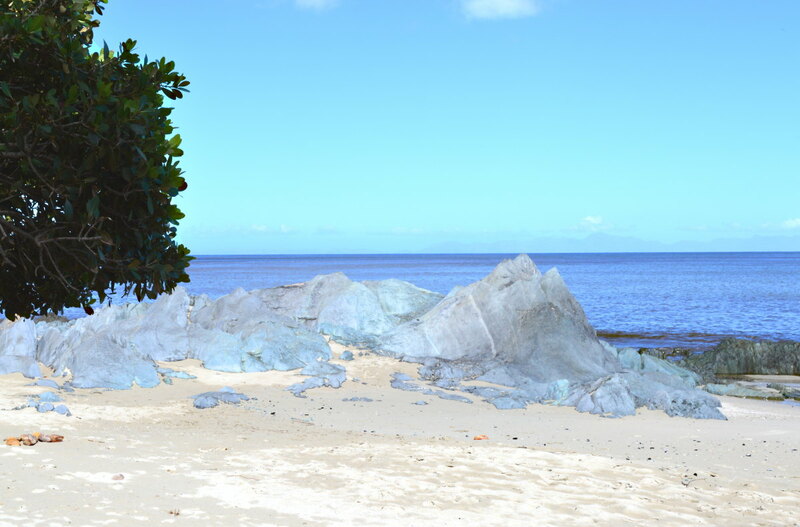 Even though the trees let out a very weird smell in January and February the walk is lovely and the beach, with its soft sand, very unusual blue rocks, and little rock pools is enchanting. 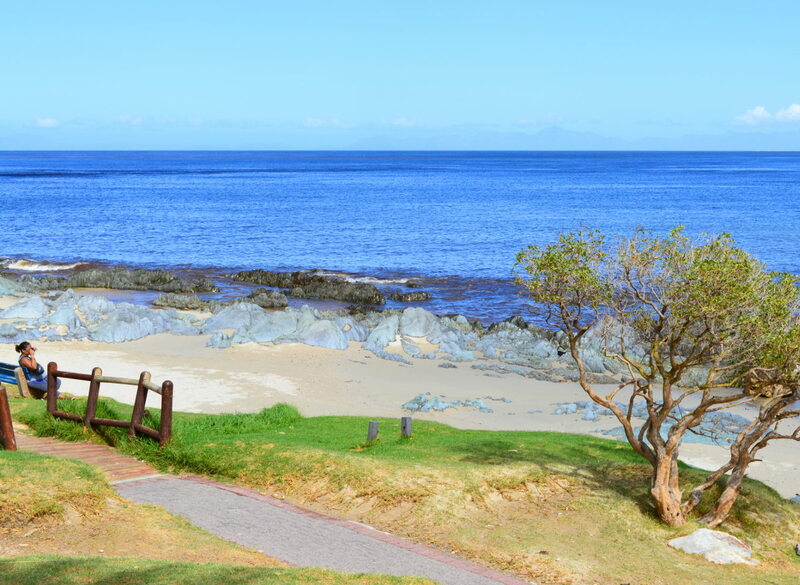 If you follow the path to its end it will take you all the way to the main Gordon's Bay beach. Try a fabulous fish and chips shop called the Ooskus Visserye - you won't find better fish and chips within 100 miles. Their fish and chips are so good there's often a line stretching out the door and around the corner between 6 p.m. and 8 p.m. so my advice is either to phone in your order on 021 856 1625 or wait until after 8.pm when they are normally quieter until closing time at 9 p.m..
Not into takeaways and prefer a sit-down meal right on the beach? 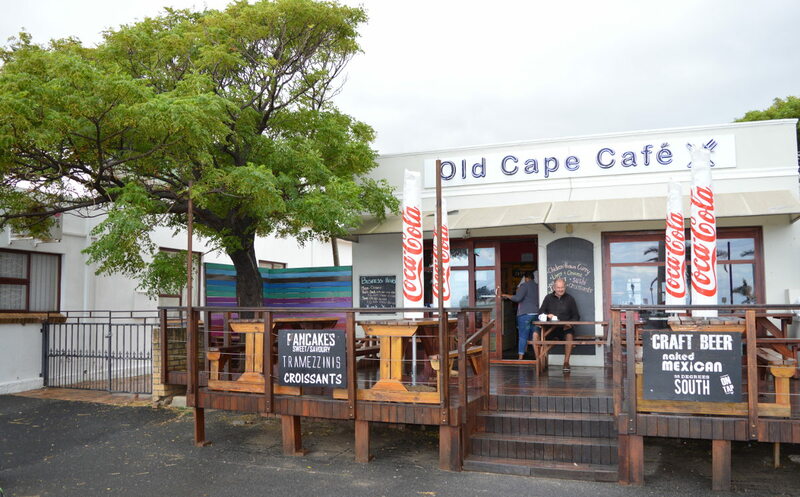 Then you really must try the Old Cape Cafe, where the fish is so fresh it was still swimming at breakfast. They do a great mussel pot, sushi and savoury pancakes. If you want meat for some reason then their steaks are pretty good as well. 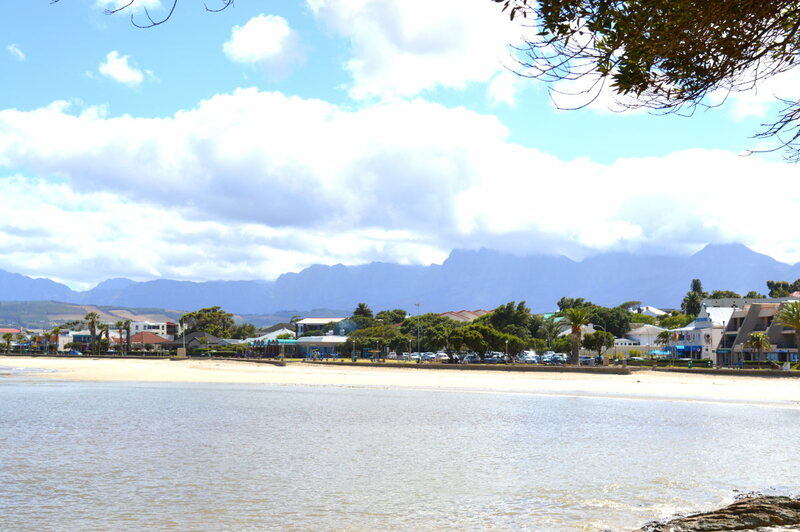 Where are the Gordon's Bay Beaches?